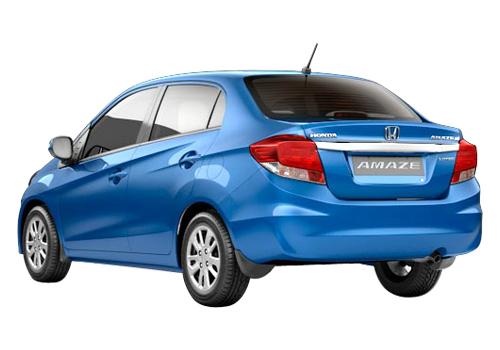 April 11 will be written in bold letters in the history of Honda cars in India as it is the first diesel car – Honda Amaze will be launching on this day. All preparations are done and the car maker is all set to launch the car tomorrow. This compact sedan will be the strongest rival of best selling car – Maruti Swift Dzire and the pre launch anticipation and the booking figures predict that it might give the strongest resistance to Dzire in India. Hoped to be priced around Rs 4.79 lakh, the entry level petrol version will underpin and will prompt hatchback buyers to an rather buy the Amaze by just paying something extra. Experts are of the opinion that Honda cars had to face stiff competition in India following the availability in petrol only avatar and now that there is a new car launch and that too in diesel, nothing will stop the car maker from getting immense response in the segment. 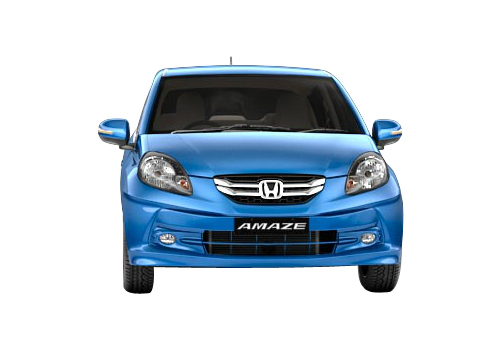 Based on Honda Brio, the Amaze sedan has all that the entry level sedan buyer needs. Also as it caters to the entry level car buyer and that too in the compact sedan segment that is hot and has only two major offering currently in place namely Swift Dzire and Tata Indigo eCS, there is a huge market lying in front of this new car to explore. However, it may get some setback after Mahindra Verito CS launches in the months to come. Powered by 1.5 L iDTEC diesel engine this car is proposes to be the highest mileage diesel sedan in the segment. 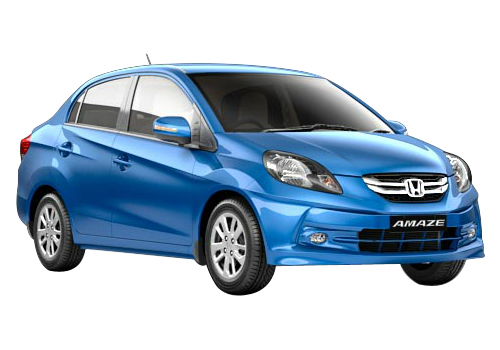 Honda claims that it returns 25.8 kmpl mileage on diesel as per the certification. This is more than the highest mileage sedan Indigo eCS or the decent mileage car Dzire. Also, the all aluminum engine proposes long life and maintenance free nature which is in fact the unique selling proposition of Honda cars.